IAIA Museum of Contemporary Native Arts (MoCNA) and the Santa Fe Institute (SFI) explore the creative process in art and science through a discussion between SFI President and Professor of Complex Systems William H. Miller David Krakauer and artist Melissa Cody (Navajo)—the event is moderated by SFI Professor Mirta Galesic. 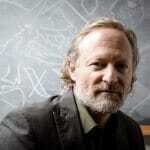 David Krakauer’s research explores the evolution of intelligence on earth. This includes studying the evolution of genetic, neural, linguistic, social, and cultural mechanisms supporting memory and information processing, and exploring their shared properties. Krakauer served as the founding Director of the Wisconsin Institute for Discovery, the Co-Director of the Center for Complexity and Collective Computation, and Professor of mathematical genetics all at the University of Wisconsin, Madison. Krakauer has been a visiting fellow at the Genomics Frontiers Institute at the University of Pennsylvania, a Sage Fellow at the Sage Center for the Study of the Mind at the University of Santa Barbara, a long-term Fellow of the Institute for Advanced Study in Princeton, and visiting Professor of Evolution at Princeton University. 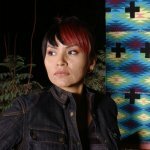 Melissa Cody is a fourth-generation Navajo weaver from Arizona who works in the Germantown Revival style. A contemporary artist influenced by street culture and art, Cody uses traditional patterns and deconstructs them to create new works. Incorporating eclectic color schemes and bold, sharp lines with geometric overlay, she enhances the dimensionality of each design and reworks it into a new composition. Her work is currently on display at MoCNA in the exhibition, Connective Tissue: New Approaches to Fiber in Contemporary Native Art. 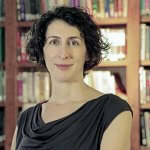 Mirta Galesic is Professor and Cowan Chair in Human Social Dynamics at the Santa Fe Institute, and Adjunct Researcher at the Center for Adaptive Behavior and Cognition at the Max Planck Institute for Human Development in Berlin, Germany. Galesic studies how simple cognitive mechanisms interact with properties of the external environment to produce seemingly complex social phenomena. 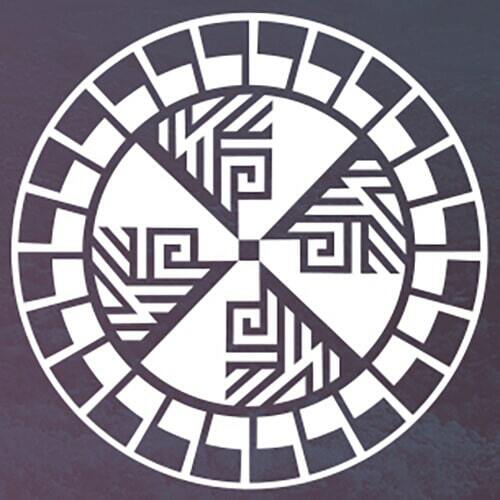 For more information, please contact MoCNA Membership and Program Manager Andrea R. Hanley (Navajo) at (505) 428-5907 or ahanley@iaia.edu, or the SFI Office of President at (505) 946-2747.